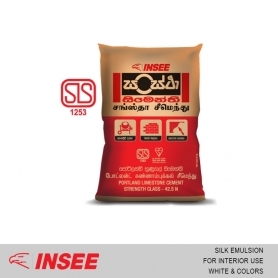 INSEE Sanstha falls under SLS 1253 (Portland Limestone Cement) category. INSEE Sanstha was recognized as a low-carbon emission product by the Green Building Council of Sri Lanka. 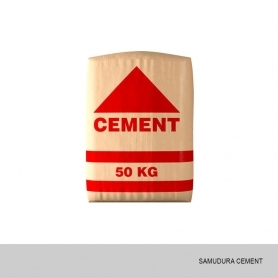 DHT Cement (Pvt) Ltd of no. 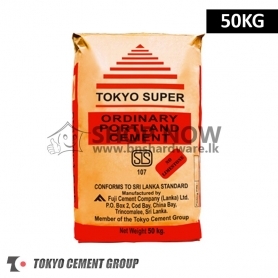 357, Kandy Road, Peliyagoda is established in year 2014 and the company has achieved progress within this short period. 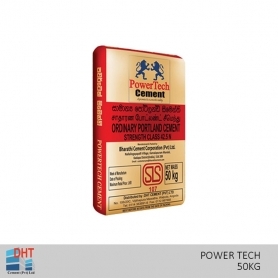 We are importing high quality improved cement from India under “POWER TECH” brand through Bharathi Cement Corporation (Pvt) Ltd from India and distribute Island wide through our Dealer Net Work and Institutional Customers. We are importing 550-600 containers approximately per month and we owned 20 nos of 10 wheel vehicles (20 feet) under DHT Cement (Pvt) ltd.